Testimonials | Northern Living Kitchen and Bath Ltd.
See what our clients have to say about our work. 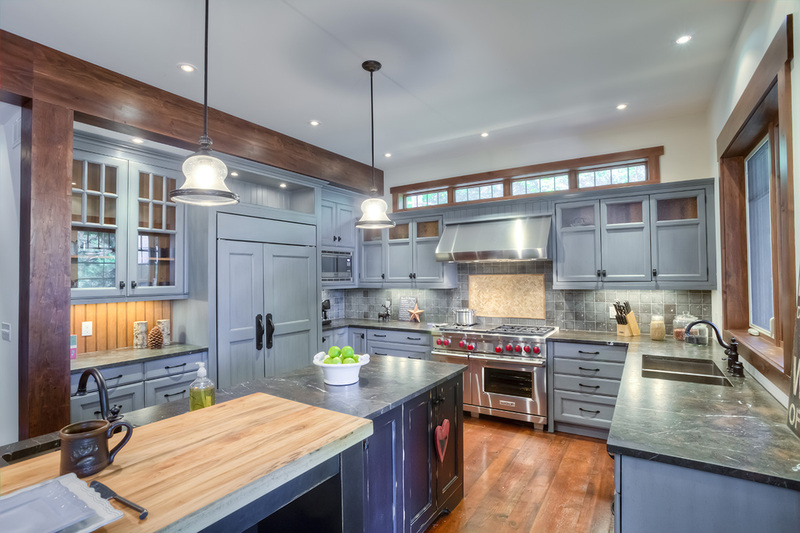 We have decades of experience providing high quality kitchens and bathrooms for homes all over Ontario and New York. Our team combines decades of experience with current formal interior design education to make every room we design both functional and beautiful. We love what we do, and it shows in everything we create. Thanks to Nancy, Lindsay and the Northern Living team I now have the cottage kitchen of my dreams. The finished product exceeded my expectations and their dedication, attention to detail and level of service was exceptional. I would happily and highly recommend Northern Living in your building plans! 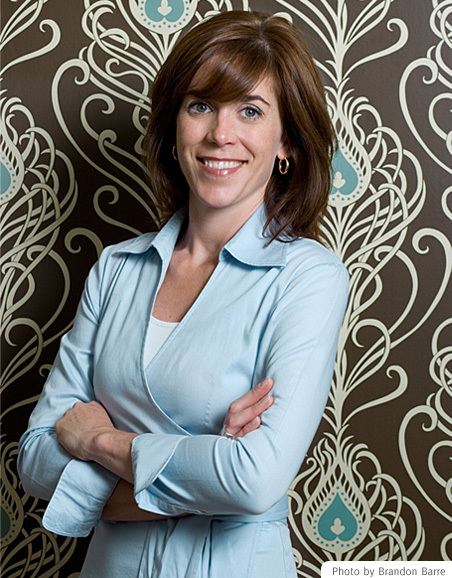 Sarah Richardson, Host and Co-producer, Design Inc. Sarah’s House, and Sarah’s Cottage on HGTV + Principal, Sarah Richardson Design August 2009. 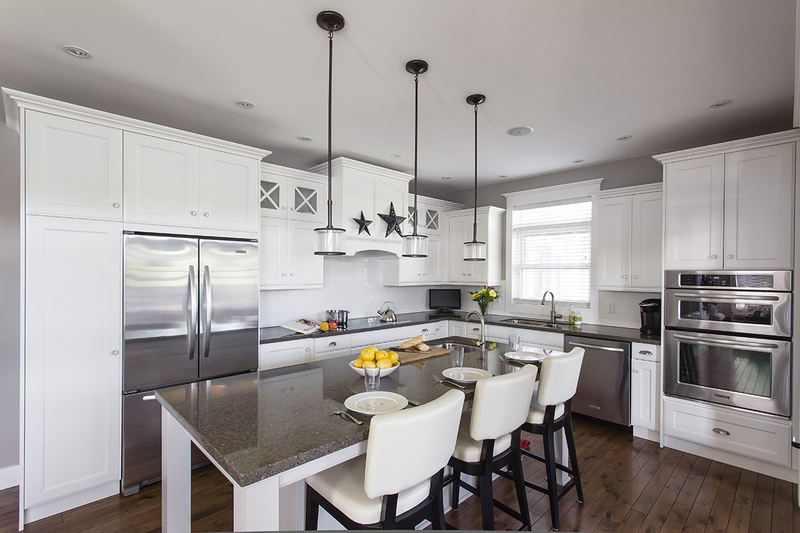 “Our kitchen renovation was small in size but large in quality & workmanship! Thanks to Trina who provided exceptional design concepts within budget and timelines. with no matter what our concern was throughout the process. Thanks to Jim for his skills and craftsmanship, our experience with all the staff was a pleasurable one. “Thank you Jason, Trina, Amanda, Nancy and everyone on the Northern Living team for the most wonderful renovation experience with our Georgian Bay home. With your collective effort you have helped transform our home into something greater than our dreams! Thank you Trina for all of your kitchen and bathroom layout and design expertise. We enjoyed every moment of choosing the many components and you absolutely pulled everything together with creativity and a keen attention to detail in every room. Choosing the multitude of light fixtures was greatly simplified with both your help and that of Amanda with her wealth of knowledge in lighting. We could not be more pleased with each and every fixture. 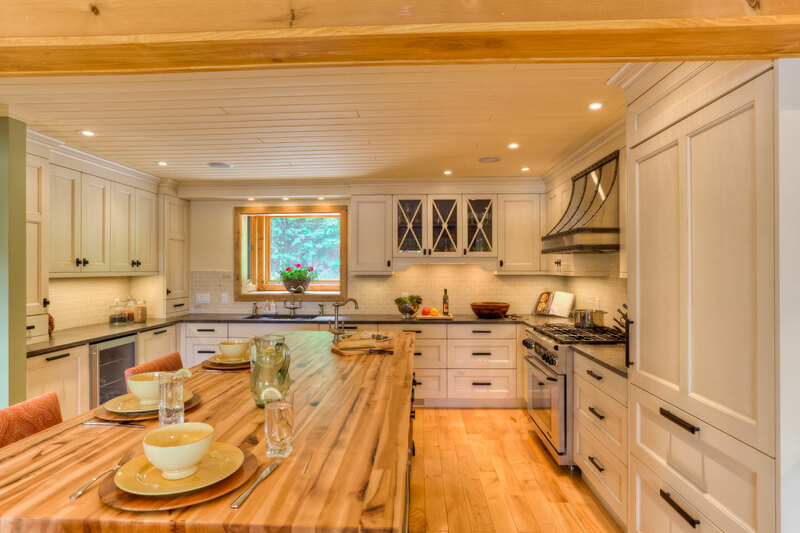 “From concept to completion, Jason and Trina at Northern Living Kitchen & Bath have done an amazing job transforming our cottage kitchen. 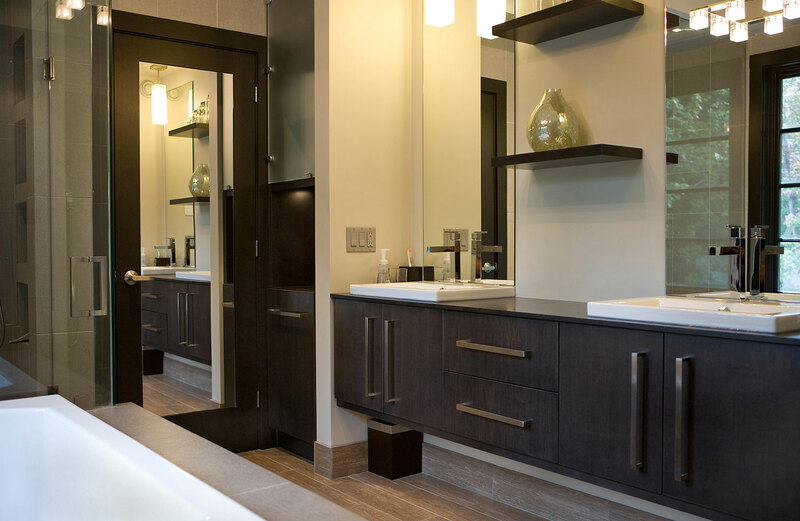 Trina provided us with design concepts and material suggestions that made overwhelming choices and decisions easy, including cabinet styles, colours and finishes, countertops, paint colours and flooring. Jason completely renovated our once crowded kitchen space into a beautiful wide open space with more natural light and easier flow. 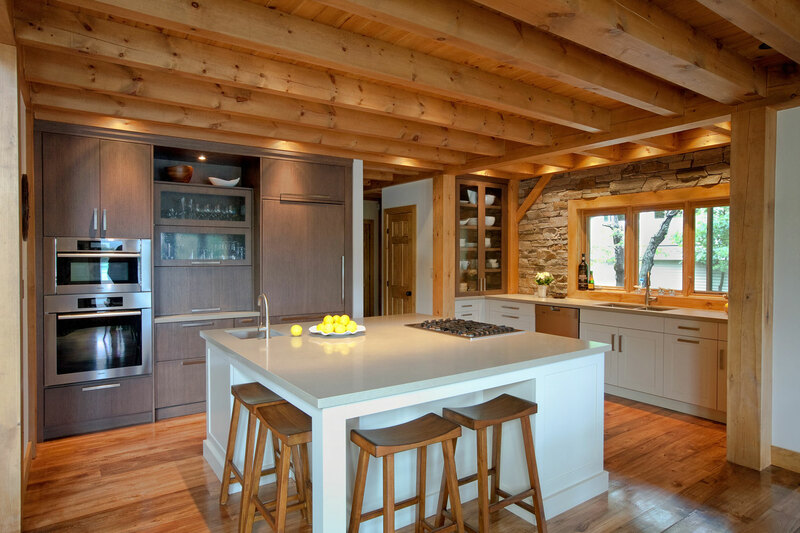 Northern Living Kitchen and Bath provides planning and implementing every step of the way, we had no need to source out electricians or plumbers or painters, it was all included. We could not be happier with the end result and look forward to entertaining in our new kitchen for years to come! “We are so delighted with our recent bathroom renovation by the Northern Living team. Kristin, Jason and Nancy helped us put together our renovation vision and the final outcome has exceeded our expectations.We were highly impressed with the very skilled talents of all the trades. Each individual who participated in our renovation demonstrated great respect and pride in their work and paid great attention to every detail. A commitment to the scheduled timing of the project was respected and any concerns throughout the renovation process were responded to promptly and efficiently. John B. Stark, Stark Architects Inc. They set and maintained a tight time schedule on the work. All workers were dedicated and proficient. The renovations were planned with attention to detail and quality. There was personal attention given to our ideas and suggestions.